The Concessionaire Tandem takes the single axle concept and supersizes the trailer weight capacity by almost 55%. 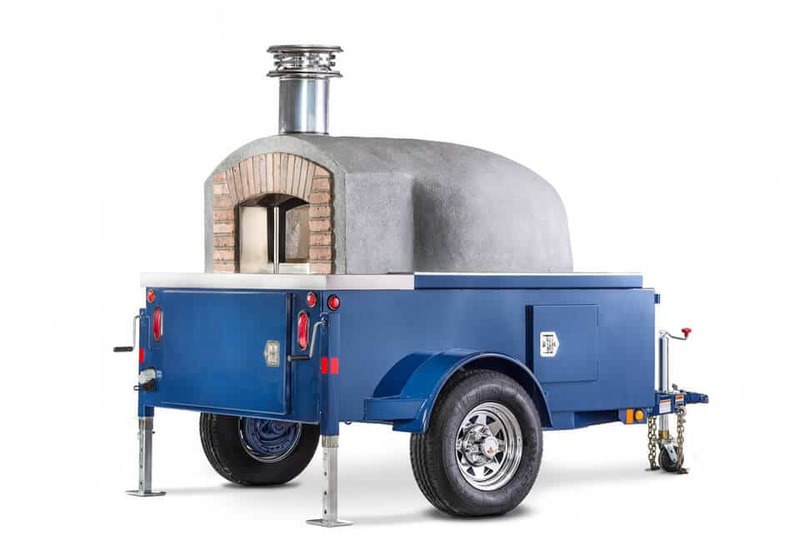 A 120cm / 48″ passenger side oven entrance is standard. Would you like a 140cm or a 160cm oven? The Concessionaire Tandem has a 7200lbs GWVC so you are not bound by weight restrictions or over packing your tow vehicle. 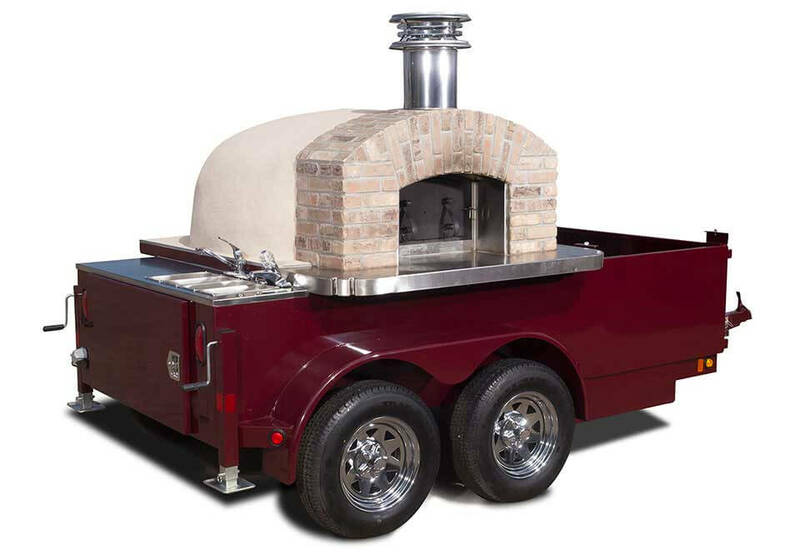 It’s the only NATM certified mobile pizza oven on the road today. Safety and reliability quietly influence your business’s viability. If you want to travel long distances with a great deal of equipment without having to make a trip back to your commissary, the Concessionaire Tandem is right for you. 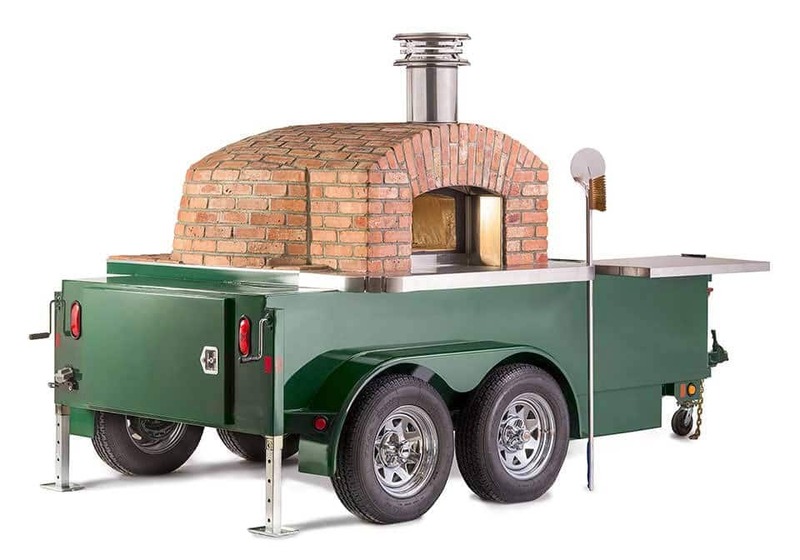 One Fire Within client put 10,000 miles on his Concessionaire Tandem over the course of 1 summer making pizzas at festivals across the country. 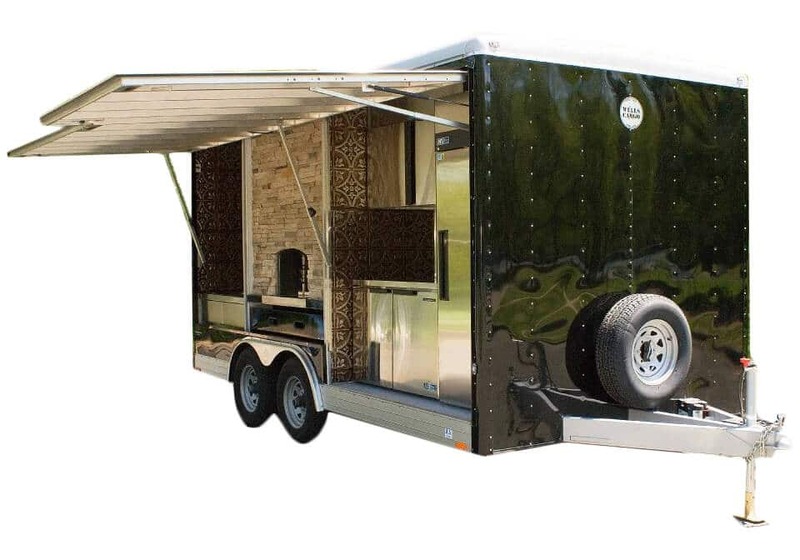 The Concessionaire Tandem is one of the few aspects of the mobile wood-fired catering business that makes the “More is More” approach true.